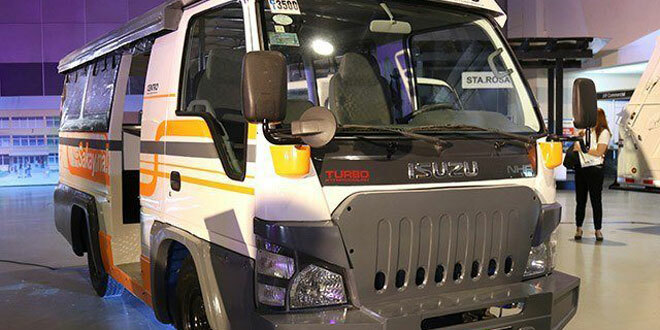 The Public Utility Vehicle (PUV) Modernization Program has gained steam with 484 transport cooperatives formed within a year after it was implemented, the Department of Transportation (DOTr) and the Land Transportation Franchising and Regulatory Board (LTFRB) revealed. The two agencies are processing over 400 applications from cooperatives as smaller transport operators merged and consolidated to gain better access to funding and other benefits. The DOTr-LTFRB has set up a One-Stop-Shop (OSS) facility in Mandaluyong, which houses different government agencies for faster and efficient processing of franchise and new route applications. Apart from consolidating franchises, the DOTr-LTFRB is also identifying and studying new and developmental routes all over the country. As of September 17, 2018, 49 out of 59 batches have finished the two-part course in drafting the Local Public Transportation Route Plan (LPTRP). Local Government Units (LGUs) who are in a better position to identify local public transport service requirements are tasked with doing the route plan. They are expected to conclude the capacity-building on October 5, 2018. “From the start, we have been campaigning for better public transport and accessibility options for the public. We have been engaging our LGUs to help us move things forward,” added DOTr Assistant Secretary for Road Transport Mark Richmund De Leon.